On a Saturday afternoon, April 5, 2014, I visited Baji-Koen, an equestrian park located in Setagaya-ward, Tokyo, which is run by the Japan Racing Association (JRA); the park serves as a ground for training horses and horsemen as well as providing opportunities for people to interact with horses. 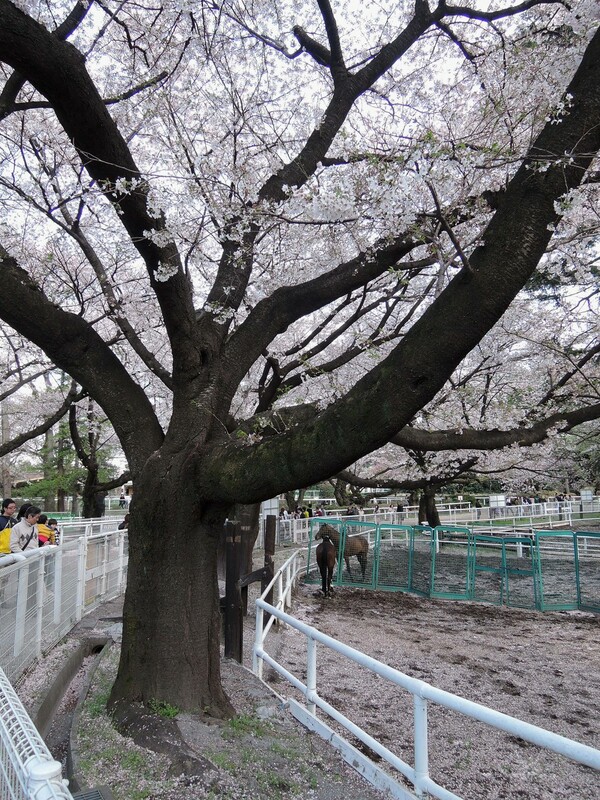 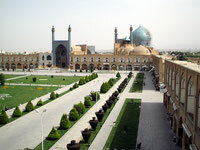 During the Tokyo Olympics in 1964, the park was the venue for equestrian competitions. 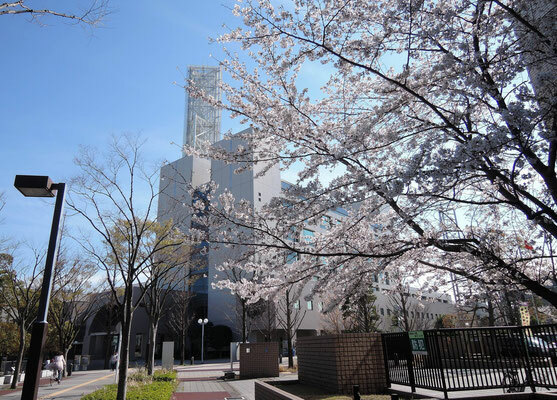 On a sunny Saturday afternoon, March 29, 2014, I went to Tokyo's "Jingu-Gaien", a large park where the National Stadium and various other sporting facilites are located and took these photos. 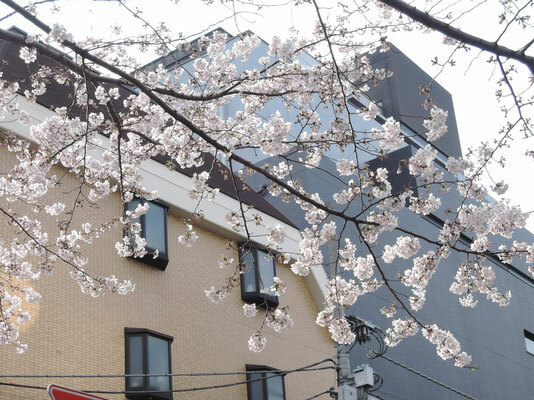 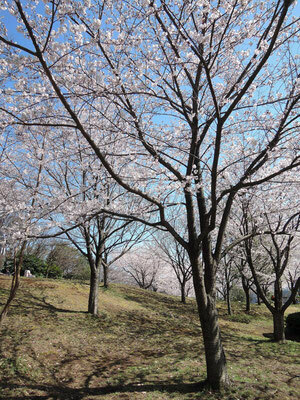 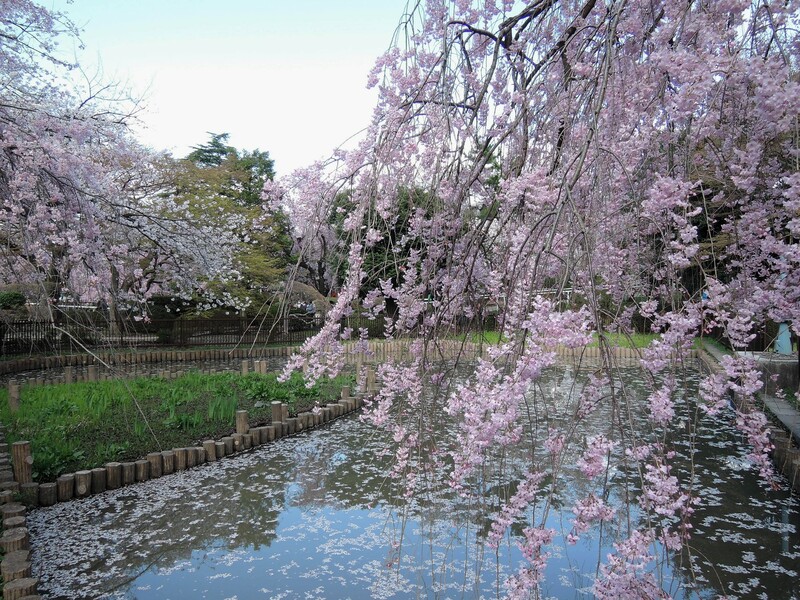 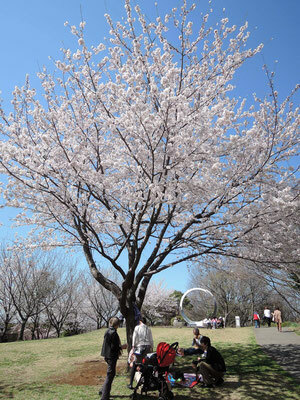 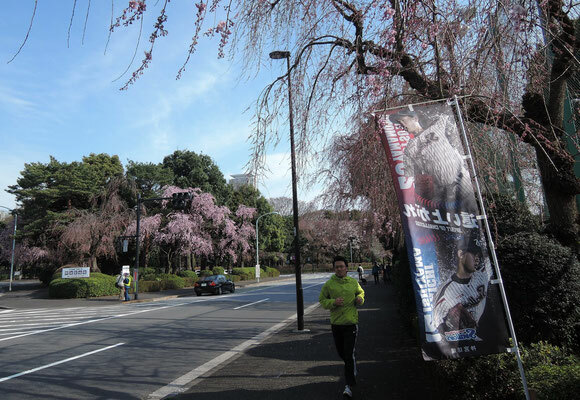 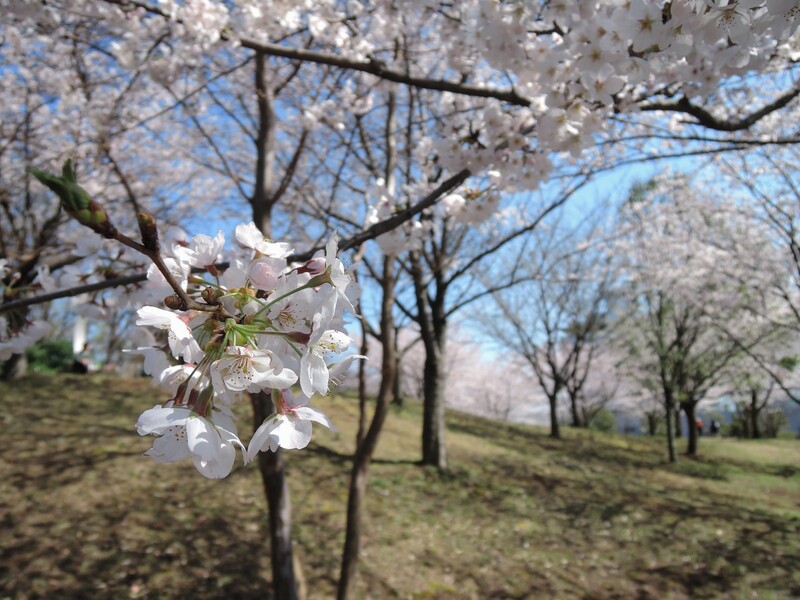 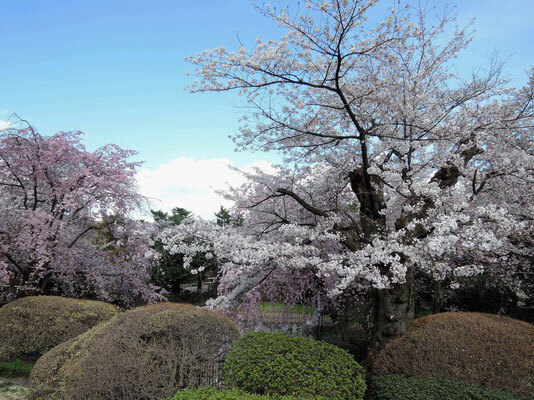 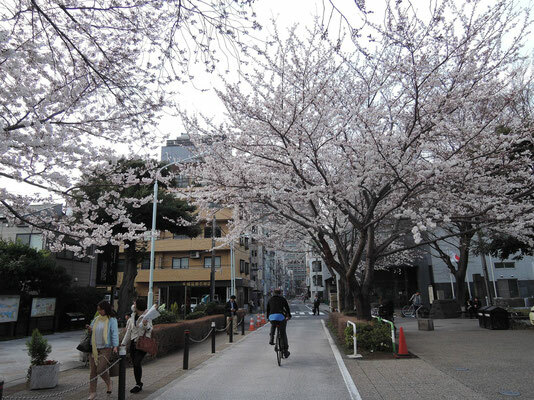 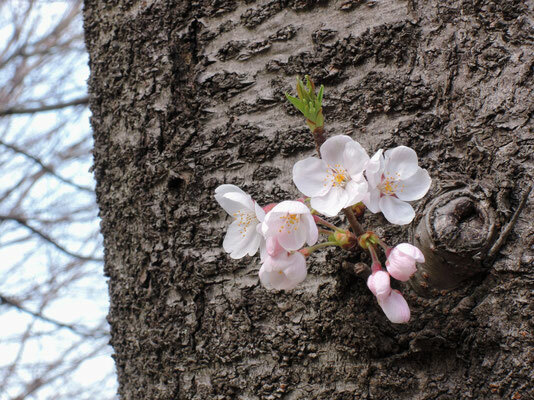 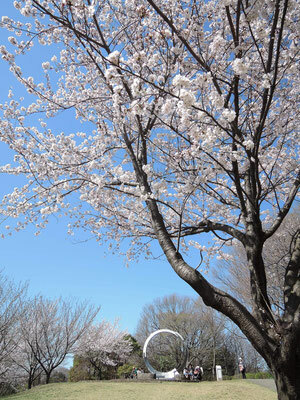 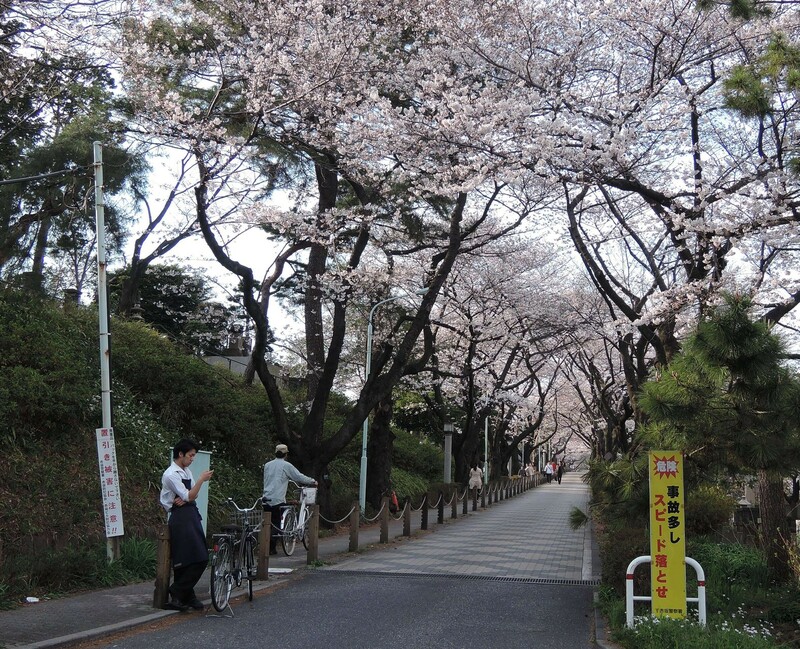 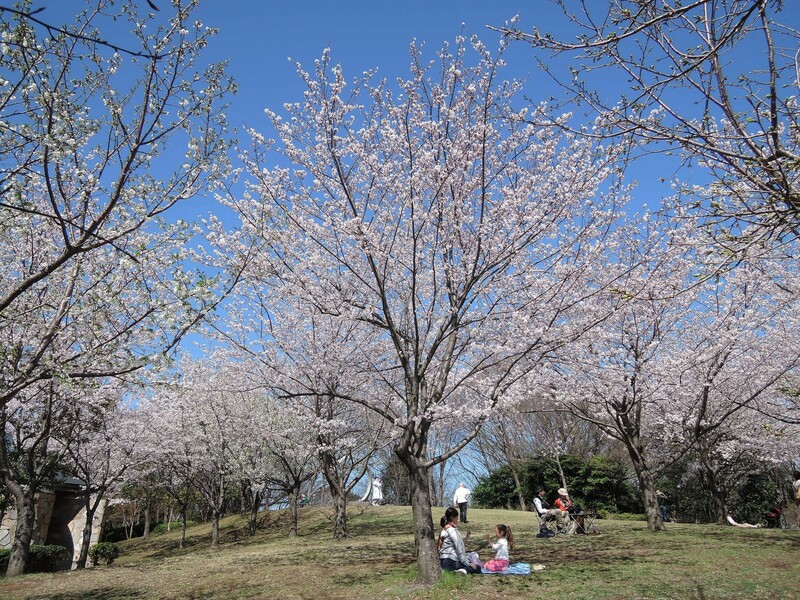 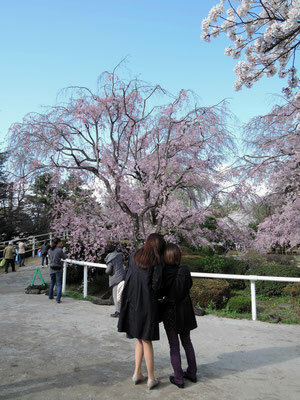 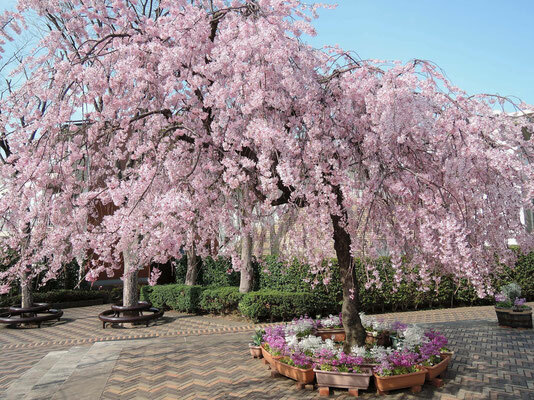 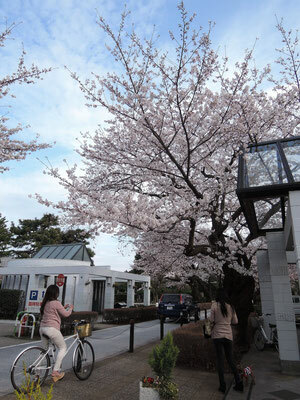 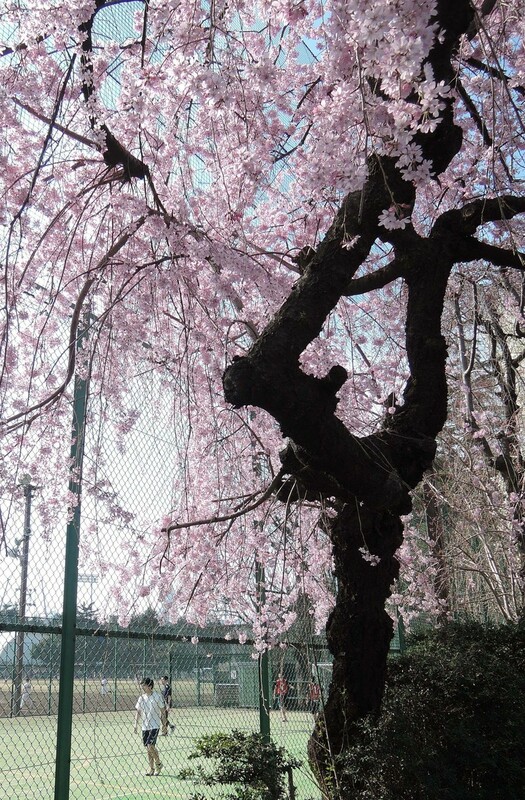 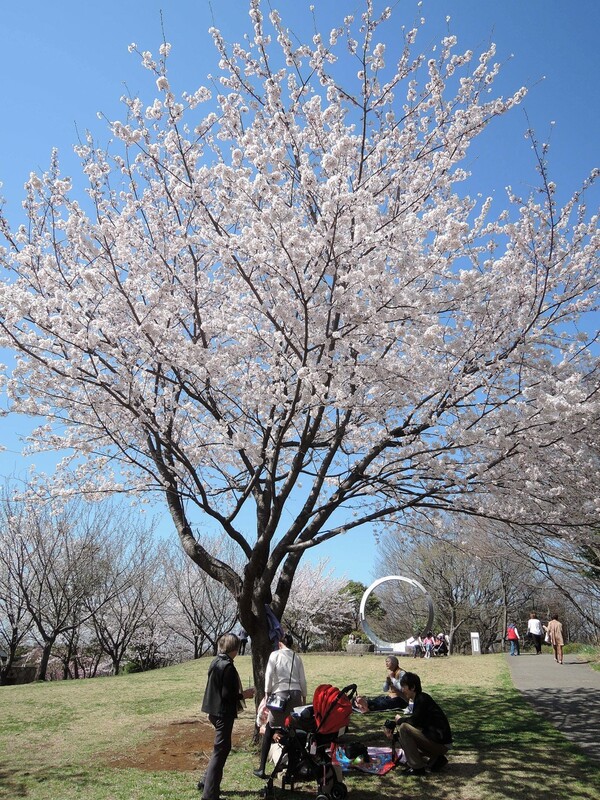 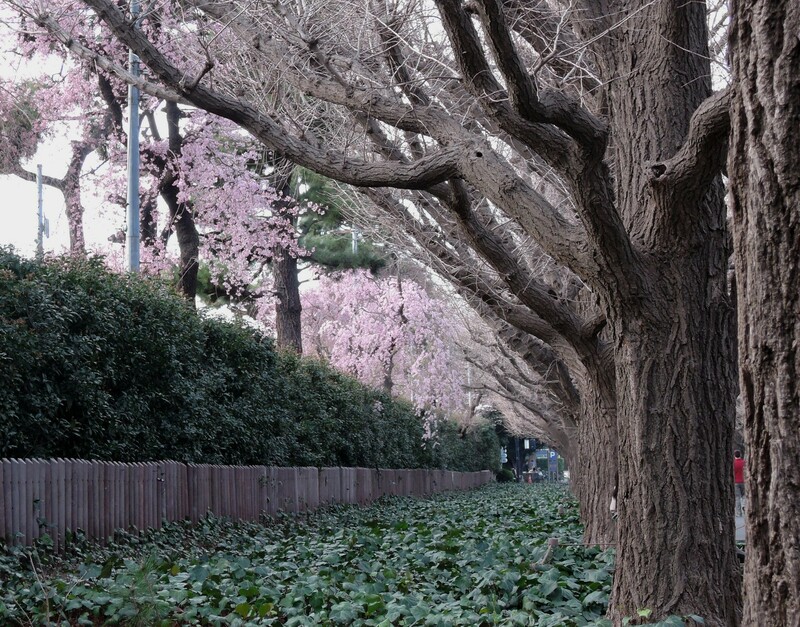 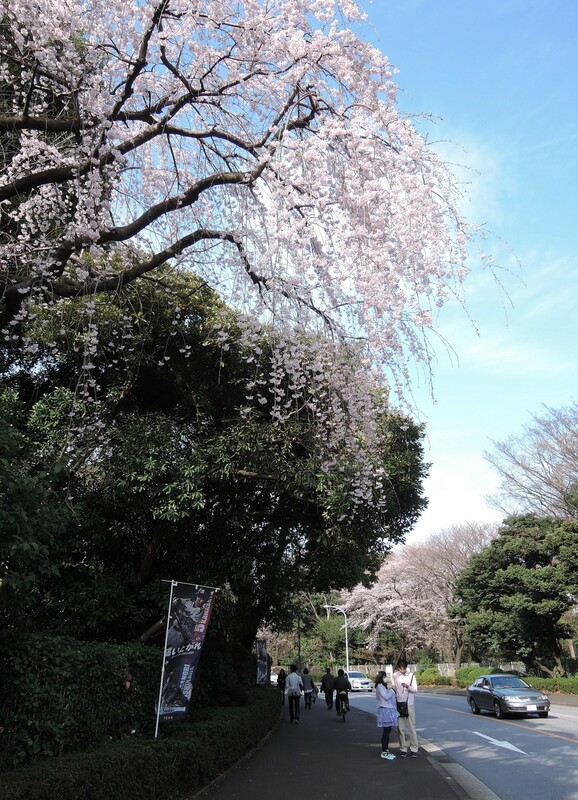 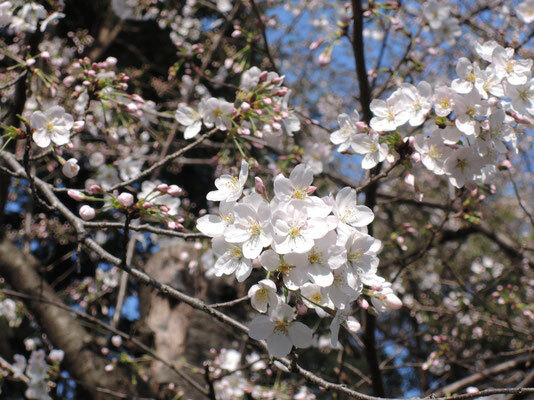 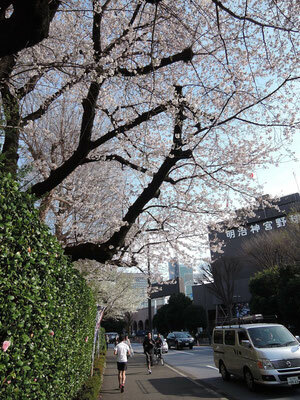 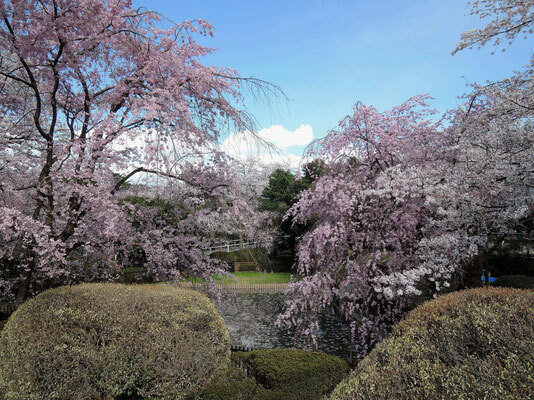 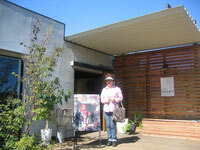 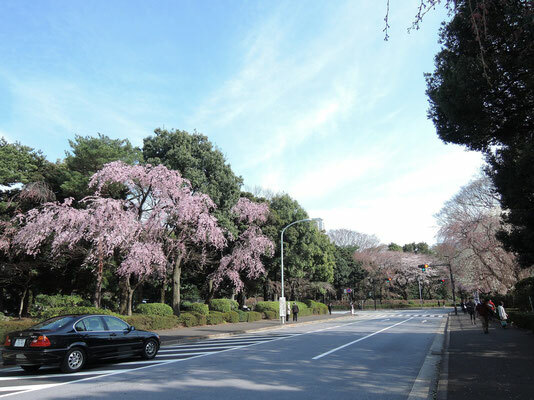 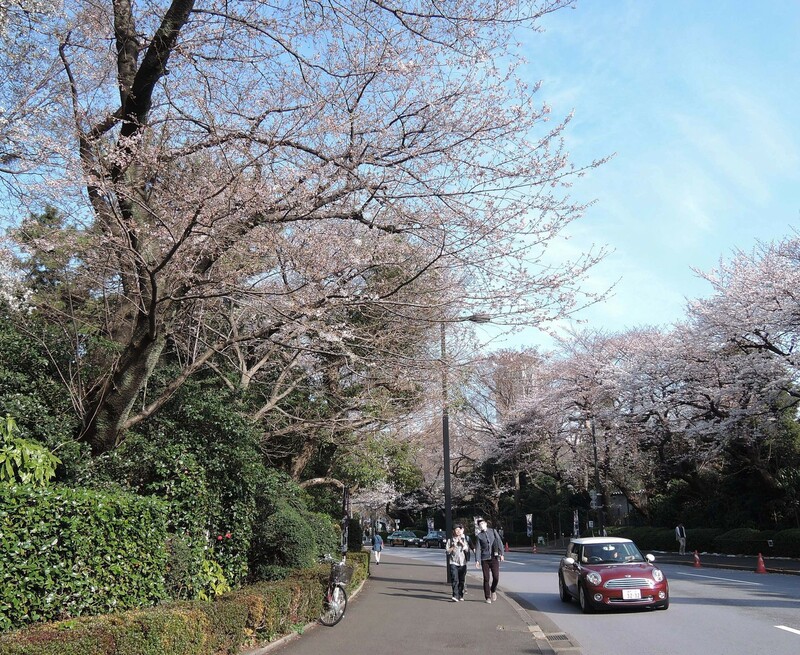 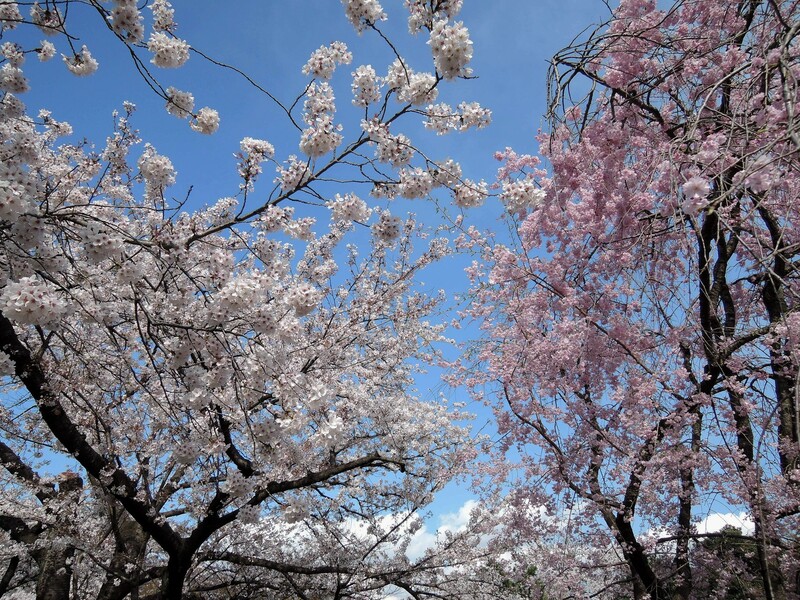 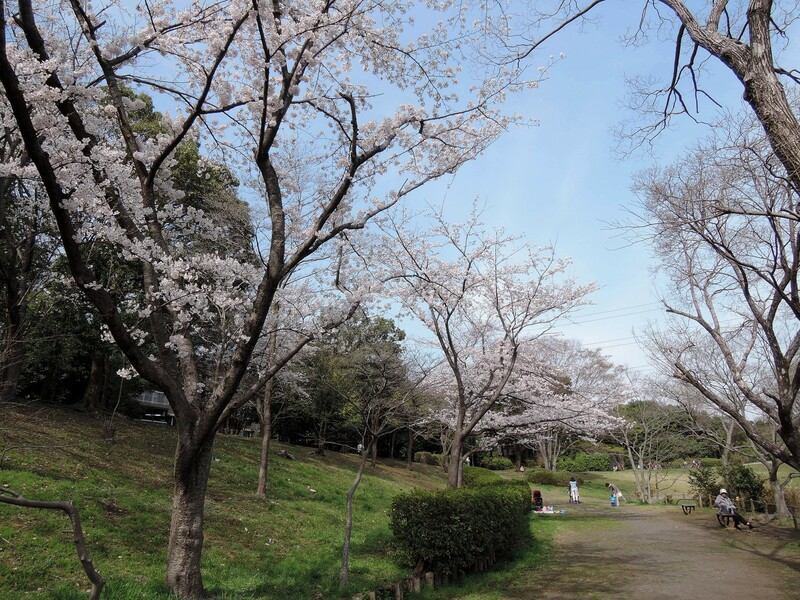 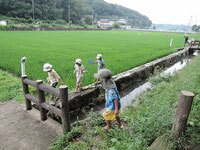 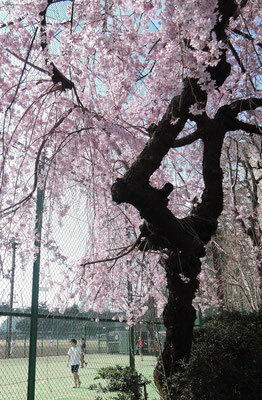 Then, I walked to the Aoyama cemetery, which is another popular place for cherry blossoms. 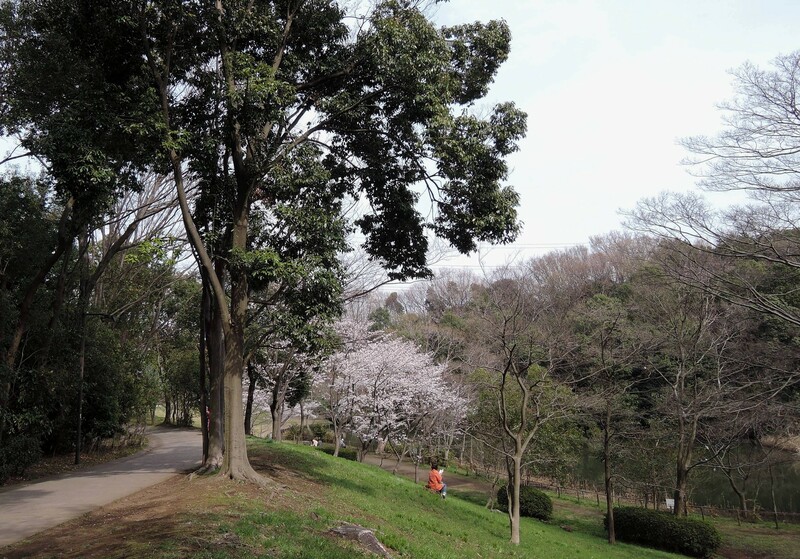 Incidentally, the cemetery is noted for being the resting place for many dignitaries, including foreign expatriates from the early part of the Meiji Restoration.